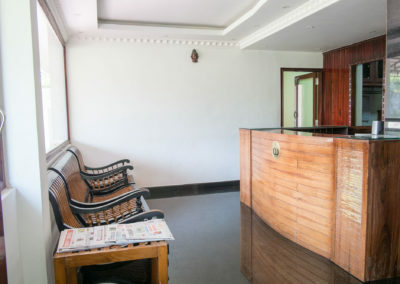 with immediate effect till March 31st 2019. 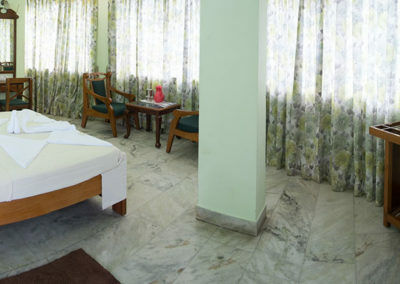 Come, enjoy the difference and we will make your stay comfortable, convenient and pleasurable. 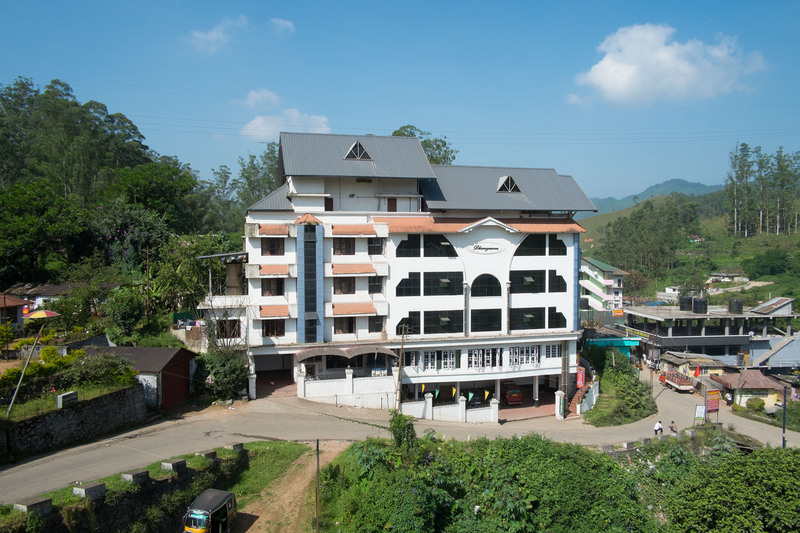 Dhanyasree offers to the visitor a blissful Munnar, cool, calm and comfortable stay at a height of 1800 meters above MSL. The climate is unbeatable, cool throughout the year with the mountain air fresh and invigorating. 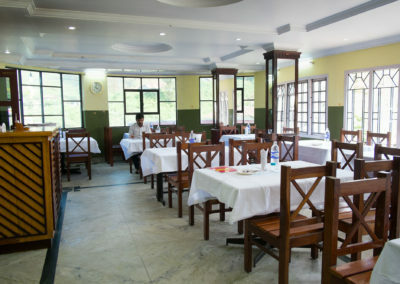 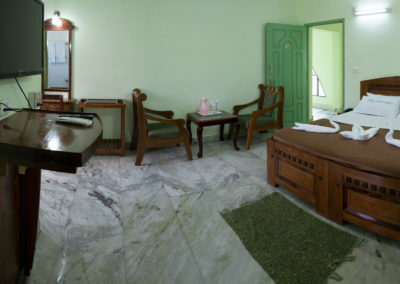 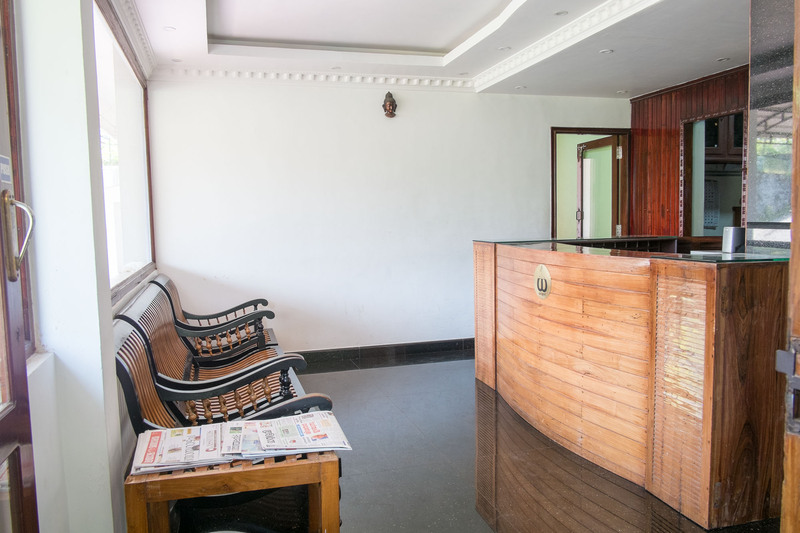 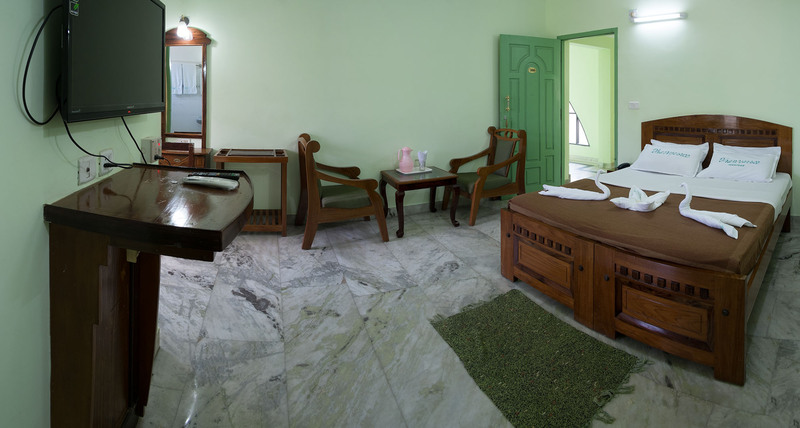 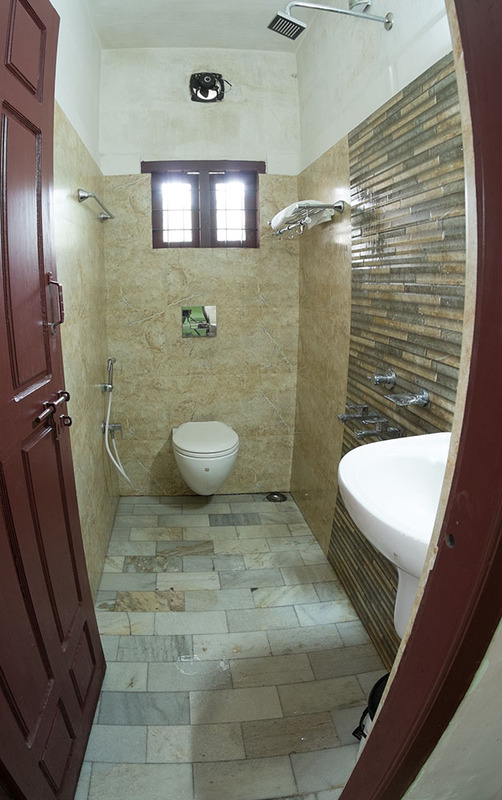 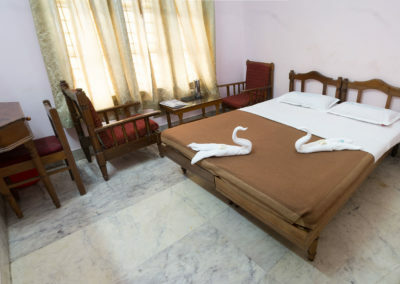 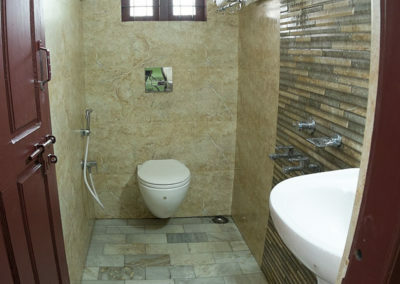 Dhanyasree offers rooms, bordering on luxury at no star rates and at budget levels. 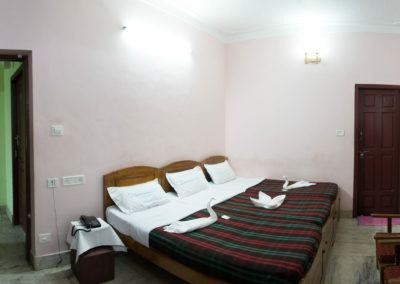 The rooms offer a good view of the bountiful evergreen flora and are cosy, comfortable and well laid out, with Cable Television, hot water and all modern amenities. 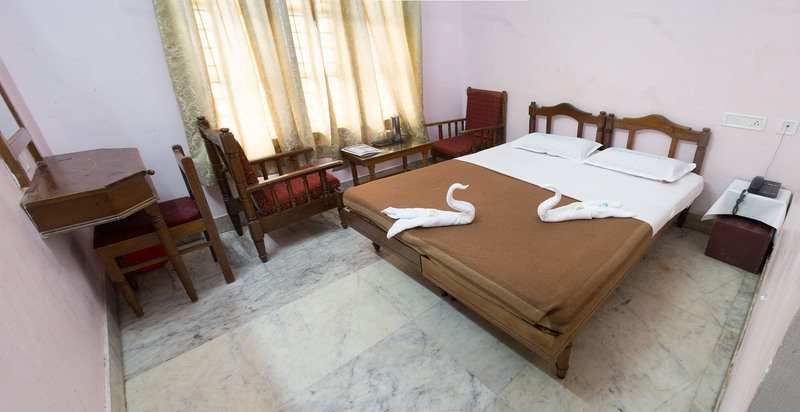 You can leisurely wake up in the morning to the sound of chirping early birds often sounding musical. 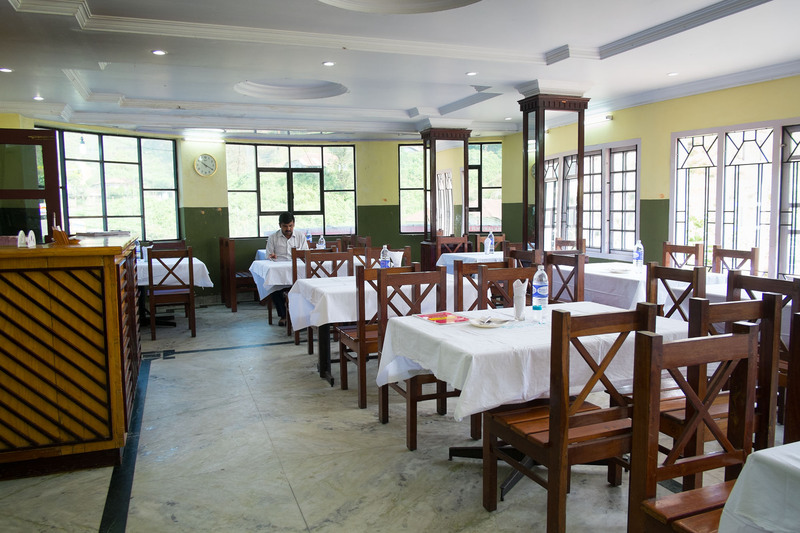 The gourmet restaurant is spaciously laid out and it offers both South Indian and North Indian fare, striving to cater to every taste.